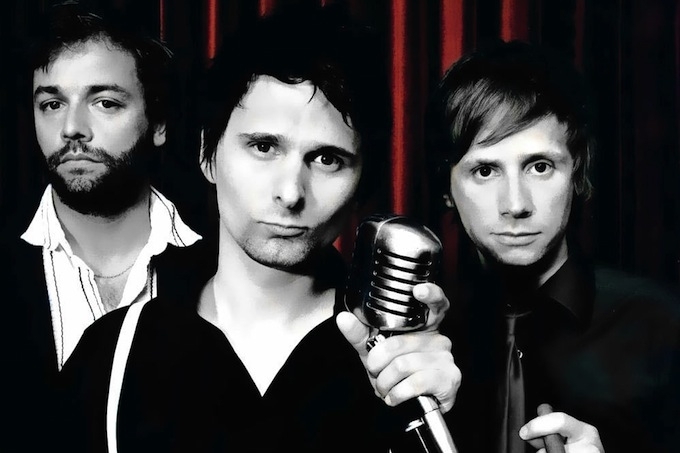 English giants of rock, Muse, have confirmed that they will be playing Nice in June 2013 as part of the current tour in support of their new album. Stade Charles Ehrmann in Nice will play host to English alternative rockers, Muse, when they land on the Côte d’Azur on 26th June next for what promises to be, quite possibly, the gig of the summer! With many of their concerts at other venues already sold out months in advance, you will need to act quickly to secure your place here. The band are touring in support of their new album, The 2nd Law, which was released at the end of September 2012. Tickets go on sale at all the usual outlets at 10am on Wednesday, 28th November and cost €56.30, €67.30, and €83.80. Further ticketing information is available on the Muse website.